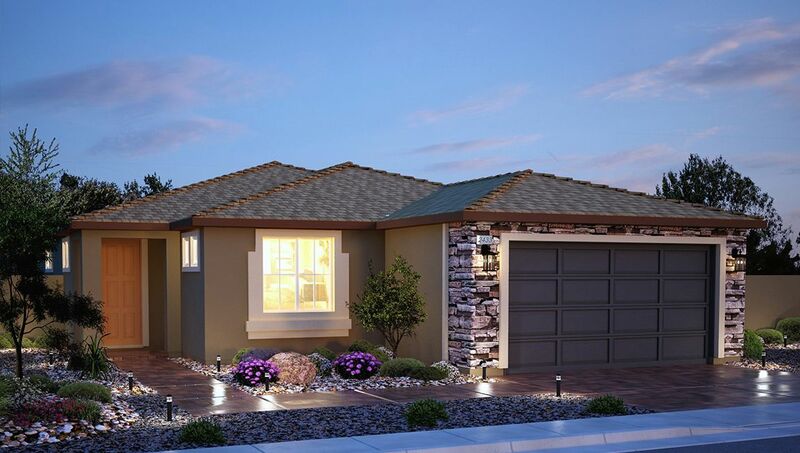 Welcome to your new home at Windsor Falls, a highly anticipated community of new homes in Henderson just minutes from I-515 freeway access. Designed for value, these modern and functional floor plans bring home ownership within reach. Choose from a variety of single story floor plans ranging up to 2,040 square feet. After a long day, relax in your secluded master bedroom with private bathroom suite and walk-in closet. Here at Windsor Falls, style meets affordability - our designer selected features blend timeless charm and current trends. And, with DR Horton's simple buying process and 10-year-structural warranty, there's no reason to wait any longer for homeownership. Call today to make your new home dreams come true!